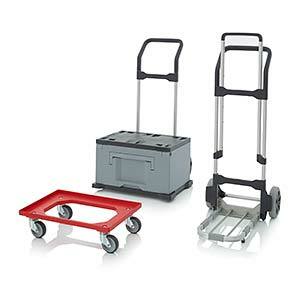 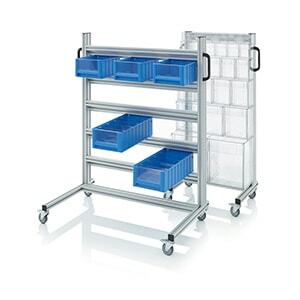 AUER Packaging's transport trolley makes light work of moving plastic containers from A to B. 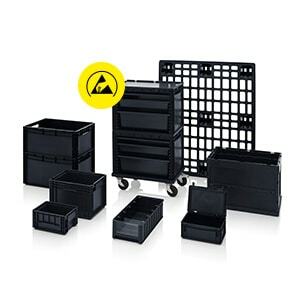 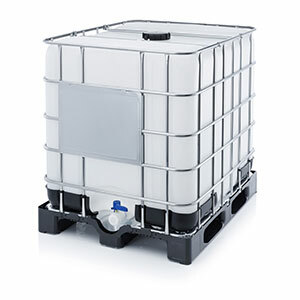 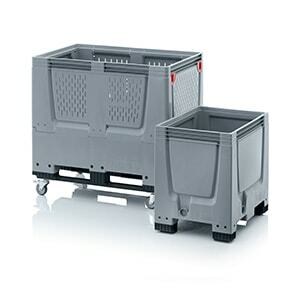 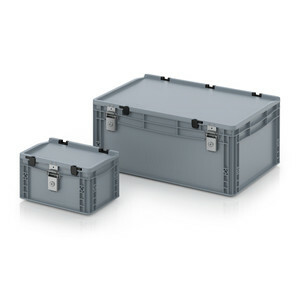 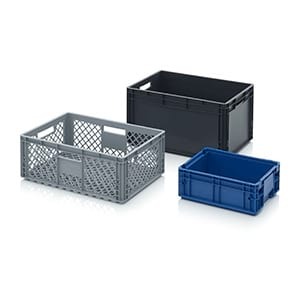 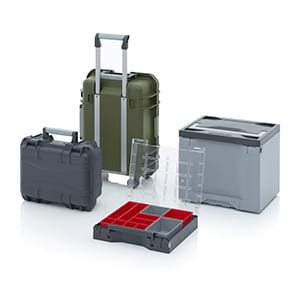 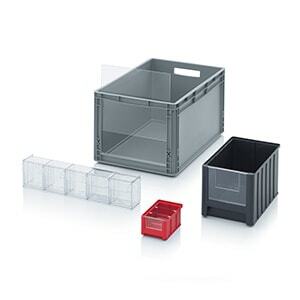 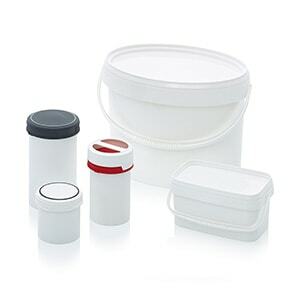 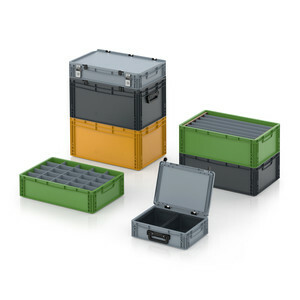 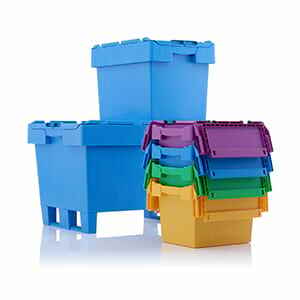 Its basic dimensions of 60x40 cm also make it possible to transport two 40x30 cm containers. 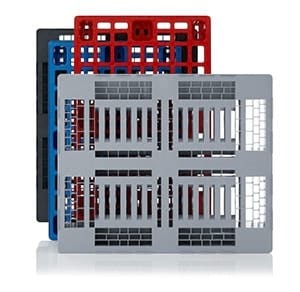 You have the choice of rubber or polyamide wheels, fixed or swivel wheels as well as an optional parking brake and thread guard.